Are you looking to up energy levels and increase athletic performance? 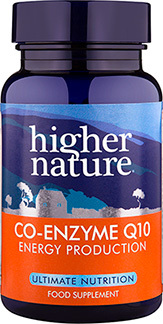 Our potent Co-Enzyme Q10 formula has been created especially for you. Featuring CoQ10, an enzyme that is naturally present in the body and helps provide energy to cells, this supplement may bolster your sporting performance - helping you achieve that all-important personal best. 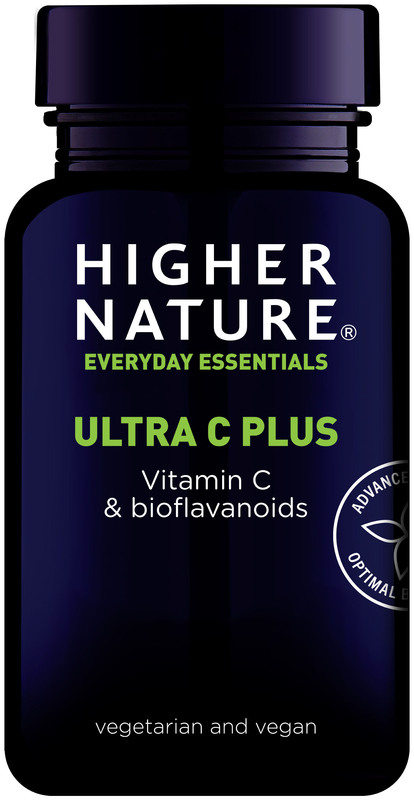 As we age, natural levels of CoQ10 decline, which is why this formula also offers extra antioxidant protection to help fight free radical damage. Ideal taken with Advanced Nutrition Complex and Super Antioxidant Protection. 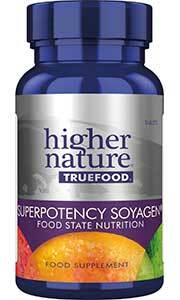 2 months ago I added Co-enzyme Q10 to my husbands supplements when he was diagnosed with a functional disorder. I have noticed an improvement in his condition since he has been taking it and consider it a valuable part of his healing program. Only been on it one week and finding blood pressure readings are lowering already, very pleased with the results. Feeling better in myself, even my gums feel good!